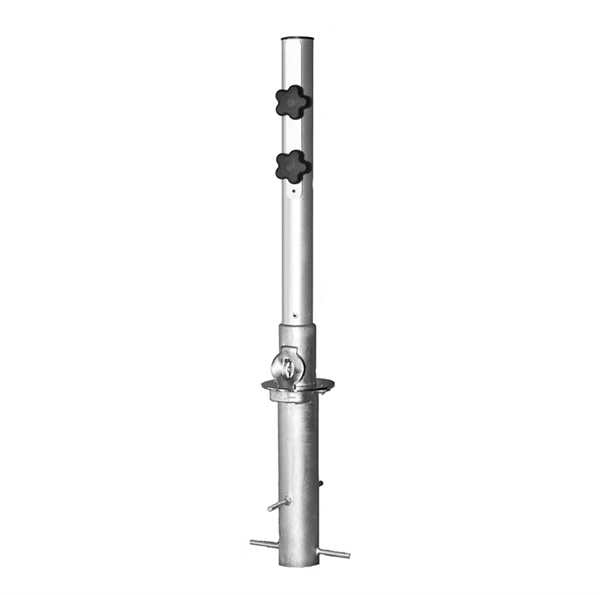 In-ground Umbrella Base for 1 1/2″ Umbrella Pole. 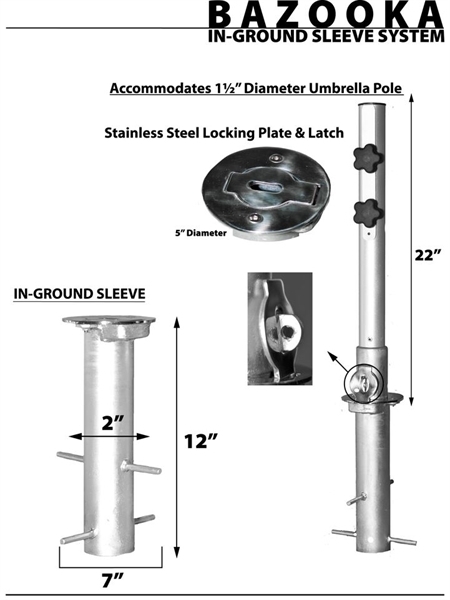 This in-ground umbrella base accommodates 1 1/2″ diameter umbrella poles by locking into place without damaging the pole. The detachable top is 22" with a 12" inground sleeve. The low profile 5″ diameter plate is rounded on the corners and low to the ground to prevent tripping. 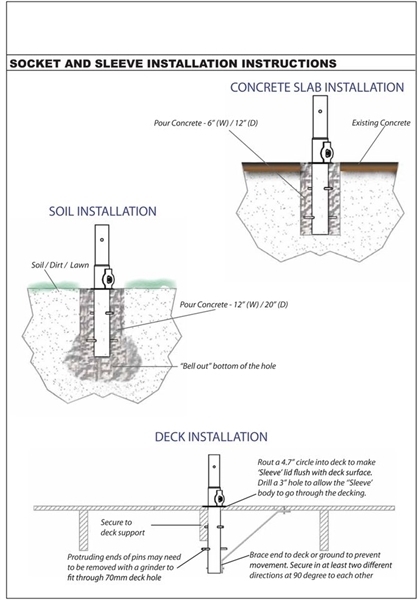 This base can be used on concrete, soil, and on a deck. 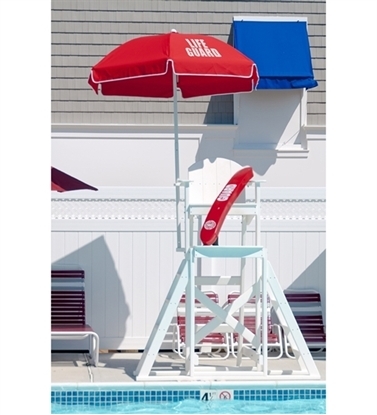 Our Bazooka umbrella base is a great permanent solution to provide stability to your umbrella.